It's Monday (almost) and that means it's time for the CAS challenge (CAS177) on SplitcoastStampers. This week is a color challenge to use Navy, Olive and White. I was thinking about the Stamp It! Cards Hello Challenge in the Moxie Fab World so I combined the two. 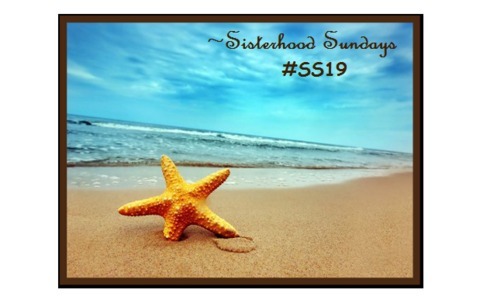 It's time for the monthly Rubbernecker Stampin' Sisterhood challenge! This month we have an inspiration challenge for you. Perfect for the month of July, don't you think? We're spoiled because we can take a walk on the beach whenever we'd like. (We don't get there often enough though!) Here's my take on the challenge: my blue is deeper IRL but I couldn't get it to show up on the computer without making the whole card too dark. I used a cool product called Mud Puddles Bahama Beach on the sand! Our son and his wife will be celebrating their anniversary this month so I thought this would be a good card for them. I used the fun interactive stampss from Rubbernecker Kitty Kits Cause a Scene Beach Master and What's for Lunch #5. You get so many stamps for the money from these sets and an endless amount of scenes!! You can win a stamp set of your choice and get a badge for your blog for playing along so why not join the team and celebrate summer with us. You've got a whole month to play!! Be sure to stop by the rest of the Design team blogs (on my sidebar) to see what the rest of DT has created to inspire you!